A skipper having an innocent drink on his boat while moored in the Forth found himself being handed to police. 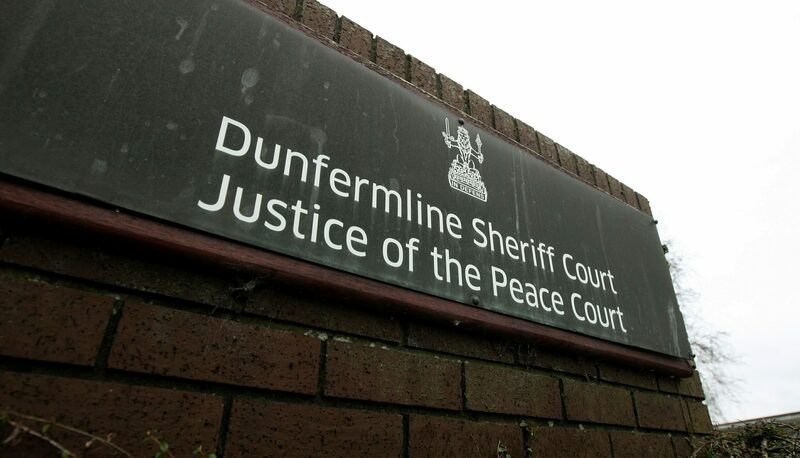 A Fife man has appeared in court accused of attempted murder. 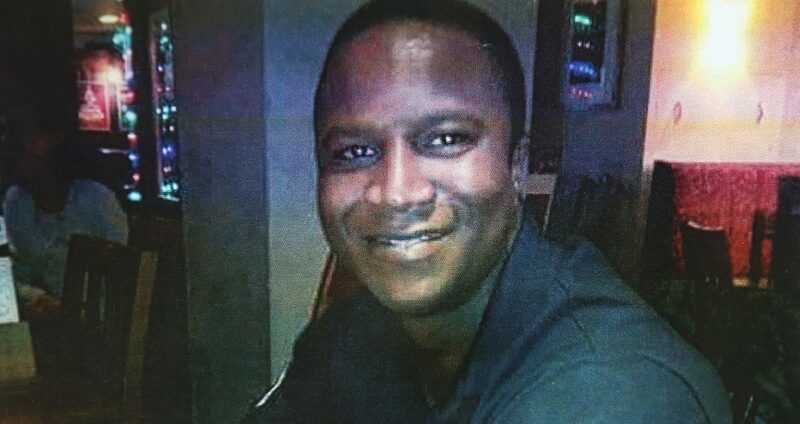 Two police officers linked to the death in custody of Kirkcaldy man Sheku Bayoh are being allowed to retire early. Fife Council has apologised after a blunder over free parking during the Links Market left a mum in tears. A Fife charity has lost more than a quarter of its staff since it was hit by a “perfect storm” funding crisis in January. Firefighters spent more than two hours tackling a blaze at Tentsmuir Forest on Friday. The beach at Anstruther was closed to the public at the start of the Easter weekend as Scottish Water worked to contain a sewage spill.